Jeff Dean, a highly experienced and innovative criminal defense attorney, is widely known for achieving successful results in tough criminal cases. 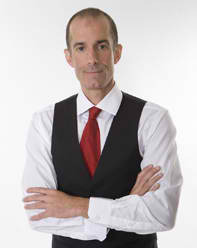 He has the experience of having defended thousands of cases, yet he treats each client and case as his most important. Mr. Dean will personally examine your case to determine the best defense and he will fight to win. Licensed in Minnesota and Florida, State and Federal Courts, and the United States Supreme Court.